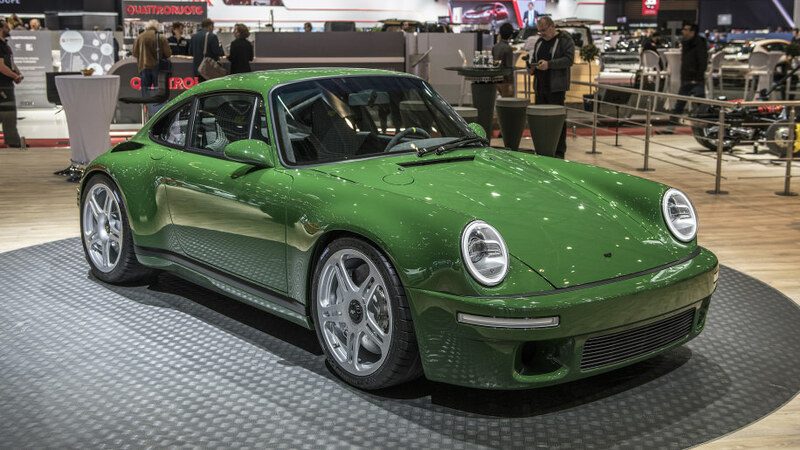 Ruf dropped the cover off of its latest creation at the 88th Geneva Motorshow this year, again claiming the top spot of the most talked about 911 at the show. They had already blown the internet only a year earlier with the unveiling of the 710hp CTR Yellowbird 2.0, and few among us would have anticipated the specialists of Pfaffenhausen to pull the same stunt this year. They proved us all wrong, and boy are we thankful for that! 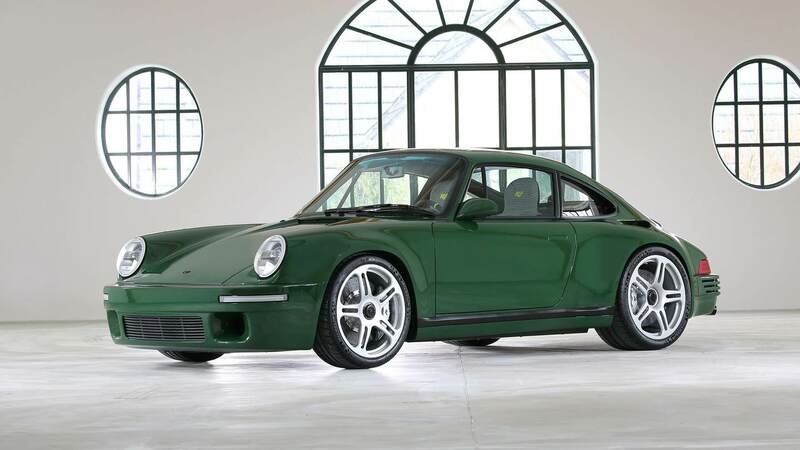 Their latest creation is called the Ruf SCR and was presented in a glorious dark green finish, flanked by other signature creations like the RtR and CTR3. For the seasoned enthusiast the name SCR probably rings a bell. It was first introduced by Ruf as an upgraded version of the 911 SC in 1978. Boasting 217hp from its 3.2-litre flat six, a 0.2 litre and 37hp hike over the standard car, the SCR was capable of sprinting from 0 to 100kmh in under six seconds. A mere 50 examples are believed to have been built between 1978 and 1983, largely from SCs but as well from Carrera 3.0L cars. 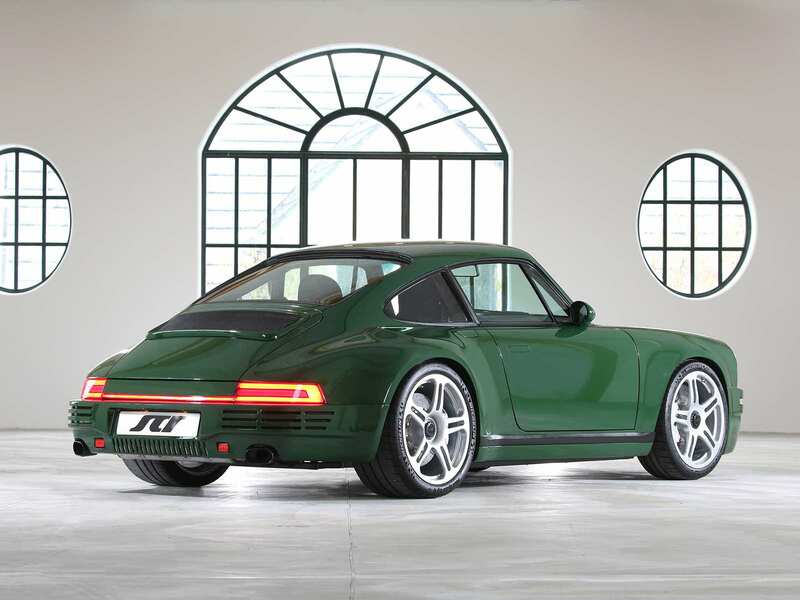 Ruf will build 15 new SCR cars per year, making it at least as rare as its 40 year old predecessor. Costing a rumoured $800,000 a piece, it is priced lightyears away from the original's $33,000 asking price, but quite close to the products of that other, California-based, 911 dream factory. Another major difference versus the new SCR and its spiritual predecessor is that the 2018 SCR will be produced without using a single Porsche part. The car's body, drive train and chassis are all part of meticulous craftsmanship, sparked from the ground up by the specialists in Pfaffenhausen. 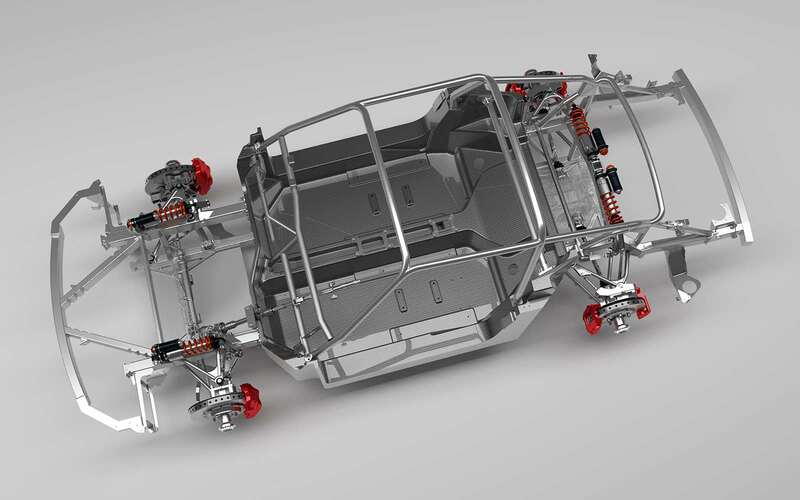 The basis for the new SCR starts with its impressive carbon fibre monocoque and pushrod suspension to all four wheels. At the heart of the SCR is a naturally aspirated, water-cooled 4-litre flat-six that delivers a stunning 510hp at 8,270RPM. Ruf is now taking orders for the 2018 SCR, which can be legally imported and registered in the United States as well. Our number one pick at the 2017 Porsche Days! As hard as it was to choose our top ten from the wonderful collection of Porsche 911s at the 2017 Porsche Francorchamps Days, the number one was not that difficult to identify. And it’s not even a Porsche. Revival of the Yellow Bird Ruf suprises with an all new CTR "Yellow Bird".